An everyday Manama scene. 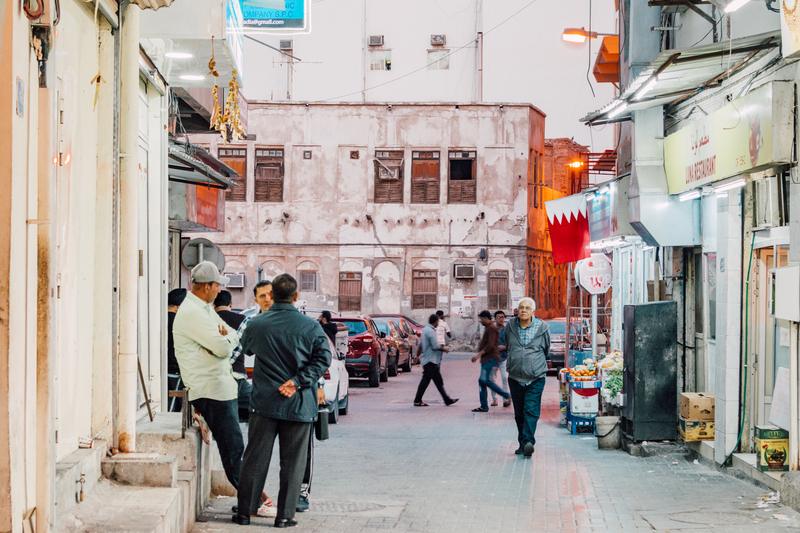 As the day winds down and folks start leaving work, Manama’s tiny streets come alive. I really need to spend more time in Manama.